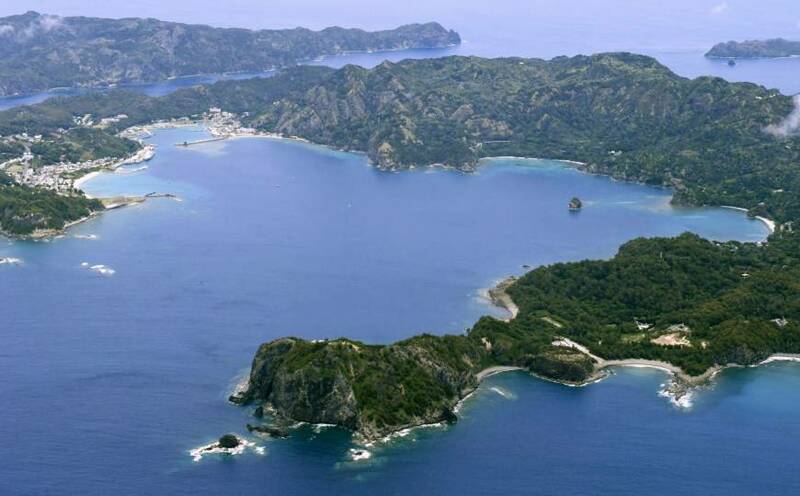 Expectations are growing among residents of the Ogasawara Islands, an archipelago of over 30 subtropical islands some 1,000 km south of central Tokyo, that their long-awaited dream of having an airport may soon become a reality. The outlook for a possible airport has improved since Tokyo Gov. Yuriko Koike proposed in June to build a runway shorter than previously planned in order to address environmental concerns that had blocked previous efforts. 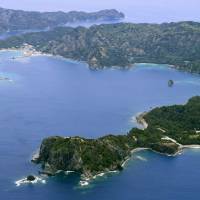 The Ogasawara Islands, also known as the Bonin Islands, were controlled by the United States following World War II but returned to Japan in June 1968. The islands were designated a UNESCO World Natural Heritage site in 2011 due to the huge presence of indigenous species such as the Bonin flying fox. The population of the islands, which are under the jurisdiction of the Tokyo Metropolitan Government, was only about 400 when they were returned to Japanese control but by 2015 that figure had increased to above 2,500. The annual number of tourists visiting the islands grew to some 39,000 in 2012 following the UNESCO designation, up from about 20,000 around 2010. Recently, the islands have drawn about 30,000 annual visitors. A weekly ferry from central Tokyo to Chichijima, the largest island in the chain, is the only regular access to the archipelago. The journey takes 24 hours each way. Due to the time required to visit the mainland, including for medical treatment, islanders have long wished for the opening of an air route for trips to and from the capital. The Tokyo Metropolitan Government adopted a plan in February 1995 to build an airport on the island of Anijima. But the Environment Agency, now known as the Environment Ministry, opposed the plan due to concern that the airport could have adverse effects on the island’s ecosystem. An area near Mount Shigure on Chichijima was then proposed as an alternative location. This plan, however, was canceled following the discovery of natural treasures in the area, including rare plants and animals. Alternative plans — including the introduction of a high-speed boat or the use of the Self-Defense Force air base on the island of Iwojima, formally called Iwoto and located south of the Ogasawara chain — have since been proposed but failed to overcome a range of hurdles. Koike set aside funds in the metropolitan government’s fiscal 2018 budget to study the feasibility of building a 1,200-meter runway for propeller-driven aircraft in the Susaki district on Chichijima. But this plan also raised environmental concerns as it would require flattening out a hill. At a conference with the Ogasawara village office, the metropolitan government estimated that the amount of dirt that would need to be removed could be reduced by more than 80 percent if the runway was shortened to 1,000 meters or less. During a ceremony on June 30 to commemorate the 50th anniversary of the islands’ return to Japan, Koike announced the launch of studies on the construction of an airport with a runway of 1,000 meters or less in the Susaki district. Ogasawara Mayor Kazuo Morishita welcomed Koike’s decision when the two local governments held a meeting in Tokyo in July. “It’s in line with the basic mentality of the village of Ogasawara,” he said. For the route, the Tokyo government is considering the use of a propeller plane that is under development by a French company, officials said. With specific studies expected to begin on issues such as the environmental impact of the construction plan and the profitability of flights, the metropolitan government’s bargaining ability will be tested when it seeks to win the approval of the central government.